Together, we can protect humanity and the natural world! 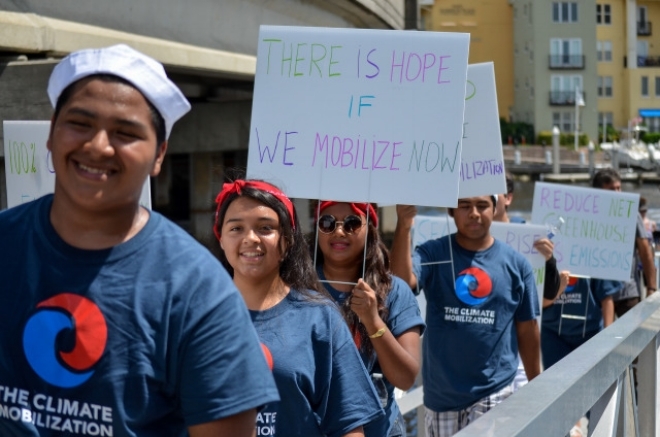 The Climate Mobilization Project works to initiate WWII-scale Climate Mobilization. We are the leading edge of the Climate Emergency Movement. We work with leaders to pioneer and spread cutting edge ideas and campaigns such as the Climate Emergency Declaration Campaign. Climate Mobilization Project is a 501c(3) charity. Your contribution is tax deductible.